High above downtown Seattle, Columbia Tower Club boasts one of the most spectacular views of the city. 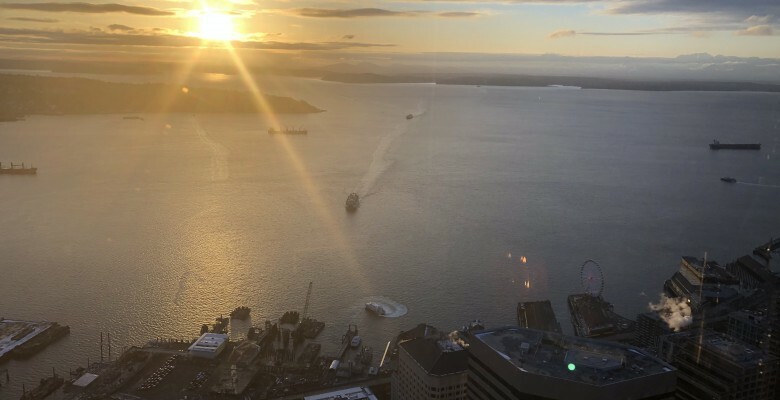 Thanks to our board members, we are holding the 2019 Gala at the prestigious Columbia Tower Club on May 19, 2019! Please click below for more information. This entry was posted in slider and tagged Charity event, Columbia Tower Club, gala. Bookmark the permalink.